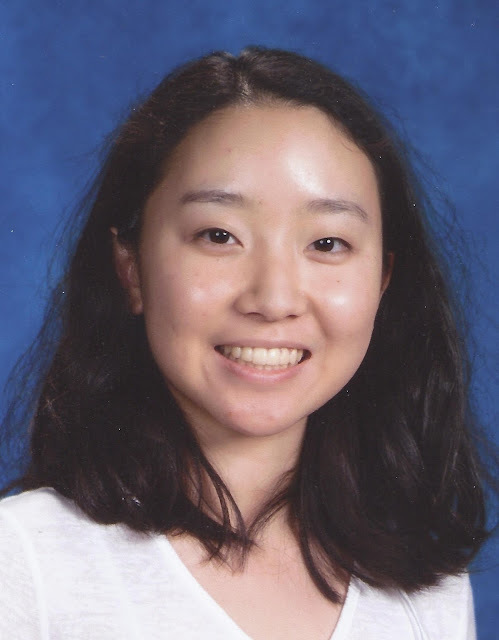 Chelsea Chao, 15, is currently a sophomore at North Allegheny Intermediate High School and has been studying piano with Natasha Snitkovsky since January of 2017. Chelsea has been playing the piano since she was 7 years old. In 2014, she received the Scholar Musician Award in recognition of musical achievement. Along with earning several honor rolls throughout her middle school years, she also was a national member of the National Piano Playing Auditions for 3 years, (2014-2016) in which she received the highest Superior Plus rating in all 3 years, additionally receiving a perfect score in 2015. She won honorable mention in the Pittsburgh Piano Teachers Association competition in the Early Advanced category (2015). In that same year, she performed in the Grand Lobby at Heinz Hall for Virtuoso’s In Performance. Chelsea then went on to win first place in the PPTA competition for Early Advanced category (2016) and performed at the Great Performers Series recital in 2016. Since 2017, Chelsea volunteers at the University of Pittsburgh Medical Center on a weekly basis as part of the Legacy Music Series, in which she performs in the lobby of the hospital for patients and families. In 2018, she was one of the winners for the Young Artist Auditions, held by the Pittsburgh Concert Society. In 2016, Chelsea received the President’s Education Award for outstanding academic excellence. She is also an honors student and participated in Health Occupations Students of America in 2016 and has participated in Key Club as an active member since 2016. She earned a silver medal for the 2018 Level 2 National German Exam just recently. Earlier this year, she also got her certification card for CPR and AED, issued by the American Safety & Health Institute. Aside from piano and academics, Chelsea enjoys learning Mandarin and reading books in her spare time.